There is no mention or official claim on the brand’s website. 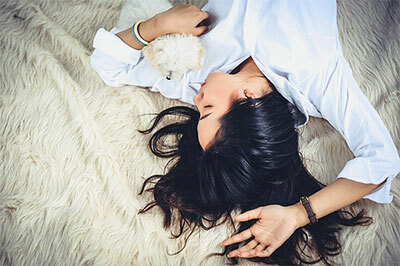 Why would Butter London keep so quiet about being cruelty-free? 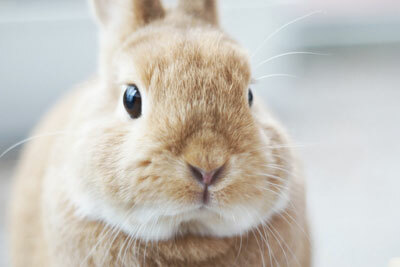 In May 2012, the company claimed to be “in the process” of getting their Leaping Bunny certification. After checking with the Leaping Bunny, no record of Butter London being “in the process” of getting certified was found. Even if they were in the process of getting certified, they would not be able to display the logo until after they officially became certified, since companies have to pay for the right to display the logo, and they can only do so after they join the program. Displaying a logo while being in the process of acquiring certification simply makes no sense! The company has had the same Leaping Bunny logo on its nail polish at least since 2010. This makes their claim even more ridiculous. 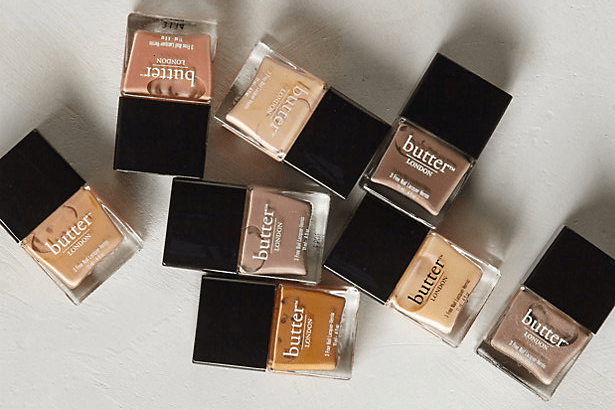 Of course, I have e-mailed Butter London about this matter. Their reply was vague and elusive, to say the least. I love Butter London nail polish and I have heard that the brand is “cruelty-free”, and seen the leaping bunny logo. 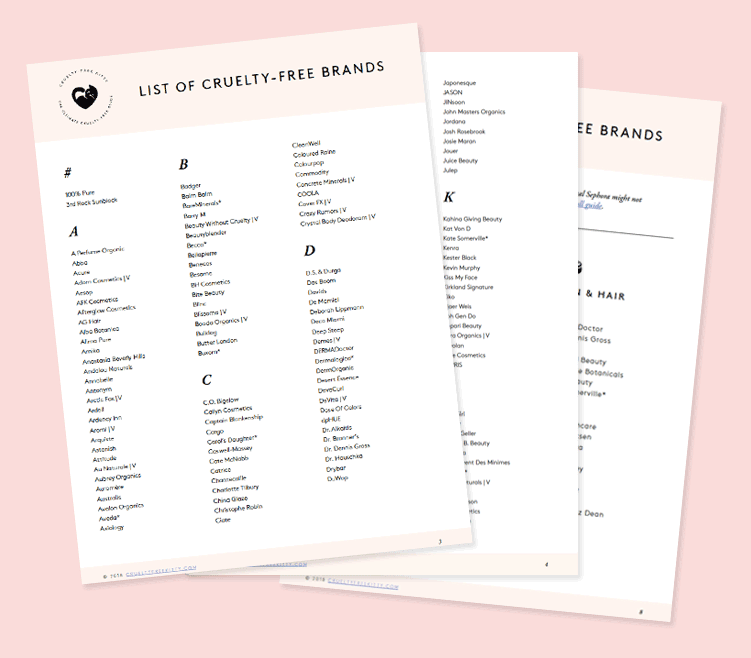 However, I could not find any official claim on your website, and I could not find your company on Peta’s cruelty-free list or on the leaping bunny’s website. 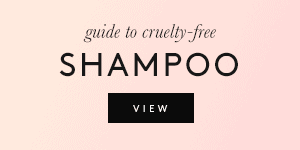 I would like to know if the cruelty-free claim is official, and if so, why there is no mention of it on your website. 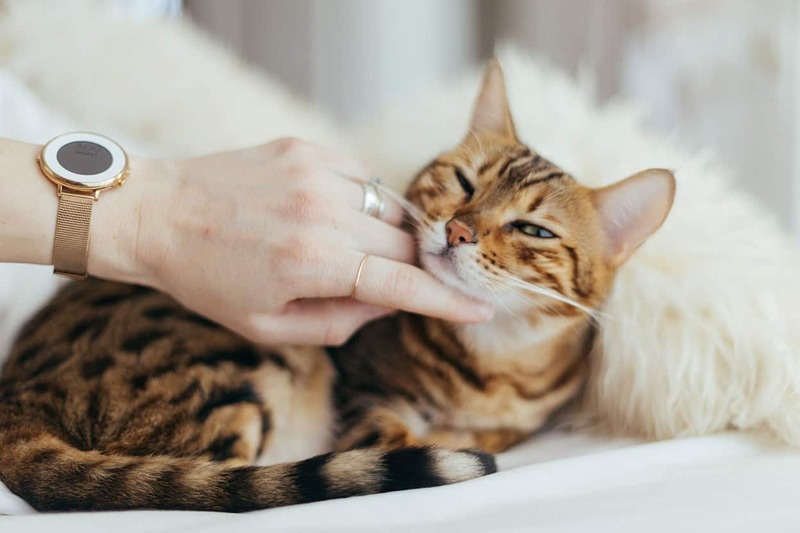 Why is Butter London not on Peta’s list? Are you certified by the Leaping Bunny? Thanks for reaching out! 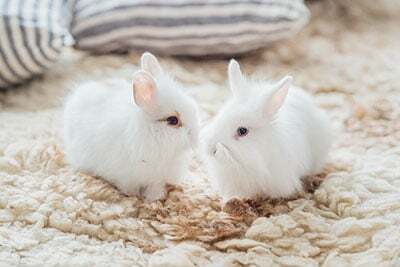 We do not test nor harm animals in the making of our products. How wonderful. They didn’t address a single question! I followed up. Thank you for your reply. However, could you answer my specific questions? Do your suppliers test raw ingredients on animals? Are you certified by the Leaping Bunny? Is their leaping bunny logo merely a knockoff? Most likely yes, according to the leaping bunny, who claim that they have no control over this issue. 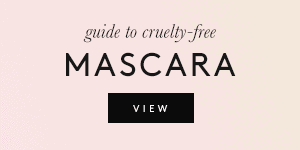 But does this mean that Butter London isn’t cruelty-free? Not necessarily, no. 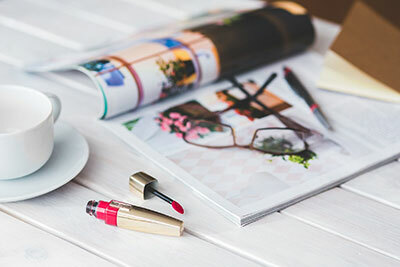 The only thing that we can be sure of, based on the evidence alone and disregarding the hearsay, is that Butter London purposely deceives customers by displaying the meaningful logo of a reputable organization they have NOT been approved by. The logo has been on the bottles for years, while the company has never been listed on the leaping bunny’s website and has never been certified by it. For this reason alone, I will not purchase Butter London products from now on nor advertise them. 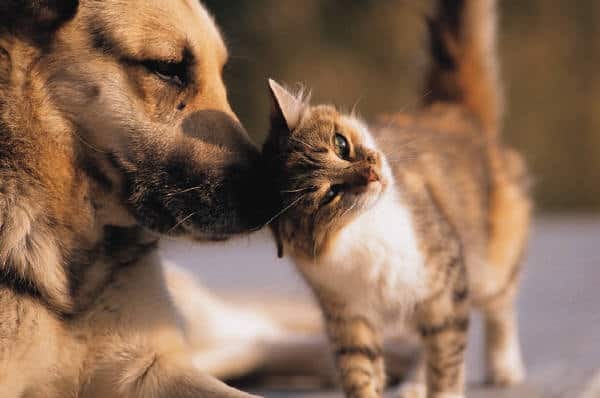 As for the cruelty-free status of their products, that’s also been compromised, since they failed to provide meaningful information. Hi Louise! The Leaping Bunny actually said that they have no control over this issue, which I find kind of surprising. I just hope that Butter London turn out to actually be cruelty-free if they’re going to use the logo. It’s false advertising if they aren’t and I would think they should be fined for using the logo! Leaping Bunny’s online list is still very reliable! 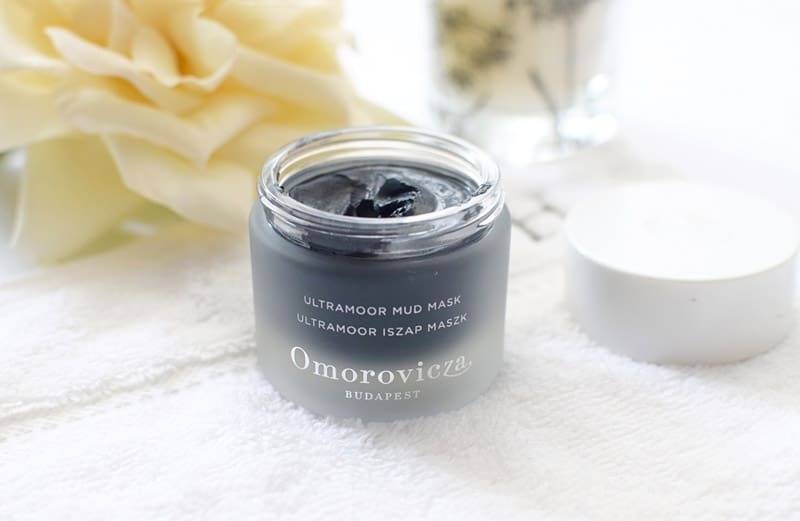 I had found this out a while ago myself and had blogged about it too. I felt so deceived by Butter London. 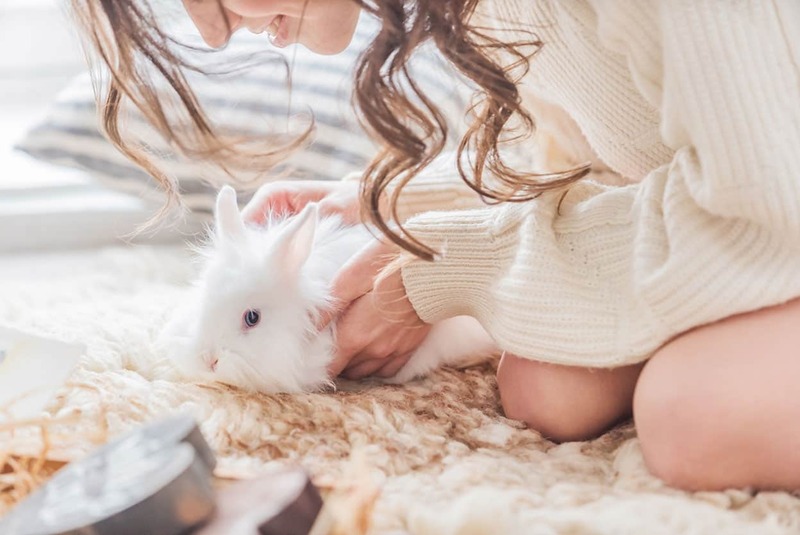 It’s fine if they claim to be cruelty-free if they really are, but to exploit a charitable organization that is trying to put an end to animal testing and to deceive consumers is just despicable. Yes, exactly. What bothers me the most about this is the lack of apology from Butter London or even acknowledgement that they messed up. They won’t even address the issue, making it appear like it’s not just an innocent mistake. And correct me if I’m wrong, but I doubt the company stopped printing the logo on their most recent products either. I don’t and I’m not planning on it, but that’s super kind of you, Alice! Thanks for the support. It is so bad that Butter use the logo when they have no proof of it! I doubt they are fully cruelty free otherwise you would think that they would be certified by now. I was looking for an alternative to OPI but Butter is not going to be it! 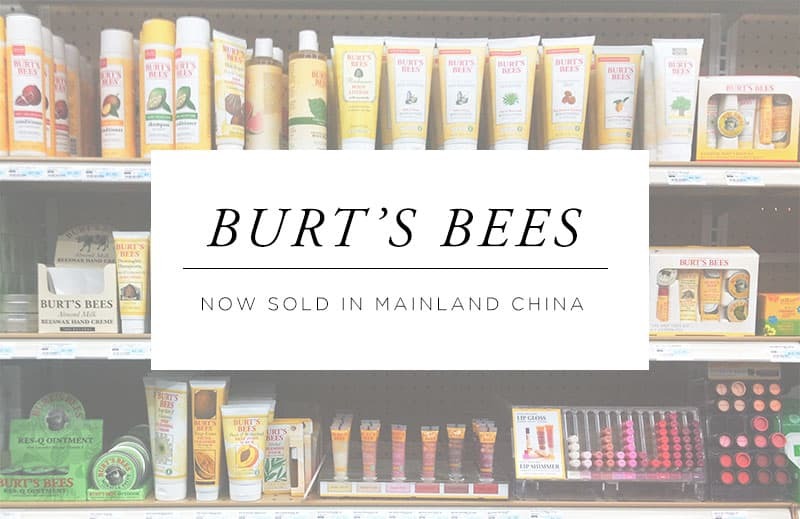 Y their products, because they themselves stopped selling in china, and Most likely stopped testing (i called the company and their products and ingredients dont test). Peta says they are cruelty free. I wish PETA did what you did though. You provide an explanation, and it is then the persons choice if they believe in buying it or not. Thanks!! 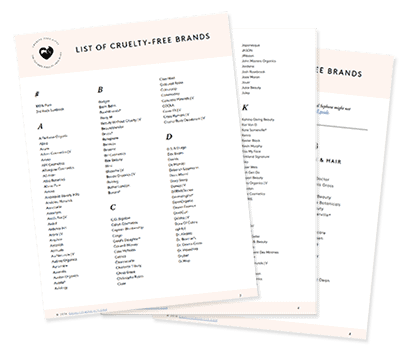 Just found on the PETA cruelty free database that Butter London is cruelty and use the PETA logo. Is that why they are on your cruelty free list too despite this article? Thanks for reaching out to them. I won’t buy their products now. Yikes. What a bummer. I am gonna stick to e.l.f., which is also women-owned. GO GIRLS!